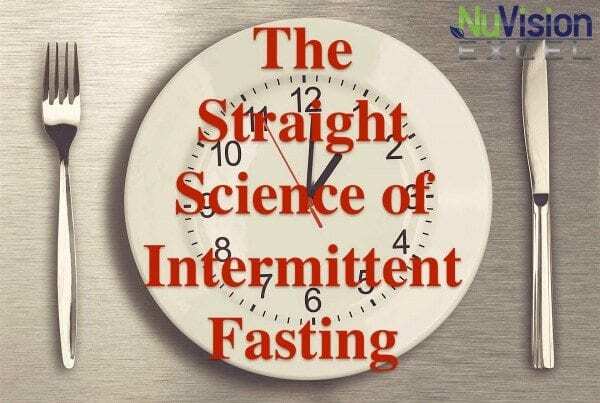 Intermittent fasting is a super cool strategy for getting in the best shape of your life. As some of you may know, this is a strategy that I have used for years in order to stay lean and maintain muscle mass. 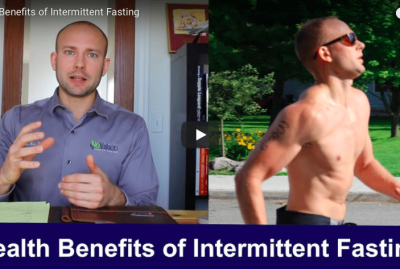 The reason that I love intermittent fasting so much is because it’s a simple method with massive returns. Positively affects hormones like leptin, insulin, and ghrelin, which are directly involved with you shredding fat. Boosts hormones such as testosterone and growth hormone for better muscle recovery and repair. Downregulates cellular inflammation, which is linked to obesity, diabetes, and weight loss resistance. Is this just for Hollywood and Celebrities? 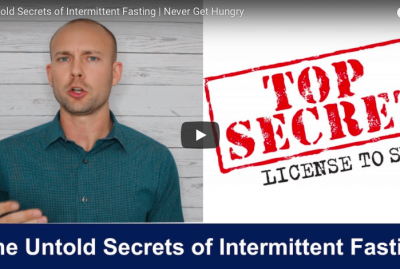 Celebrities such as Miranda Kerr, Liv Tyler, Christy Turlington, Ben Affleck, Beyonce, Terry Crews and Hugh Jackman have all been reported to use forms of intermittent fasting. Terry Crews told business insider that the secret to maintaining an outstanding physique at his age is intermittent fasting. When Hugh Jackman had to get ripped for his role as Wolverine by putting on 25 pounds of muscle in six months, he consulted Dwayne Johnson and utilized intermittent fasting to achieve this result. You can be ripped liked these celebrities by just matching and mirroring their strategies. The best part is that it costs you nothing! Intermittent fasting is not for everyone though, only for those who are following a healthy diet, like the one outlined in Heal Yourself Cookbook. Attempting intermittent fasting with a garbage diet will can lead to nutrient depletion and hormonal imbalances in your body. However, if you maintain a proper diet, you can use intermittent fasting to get ripped. 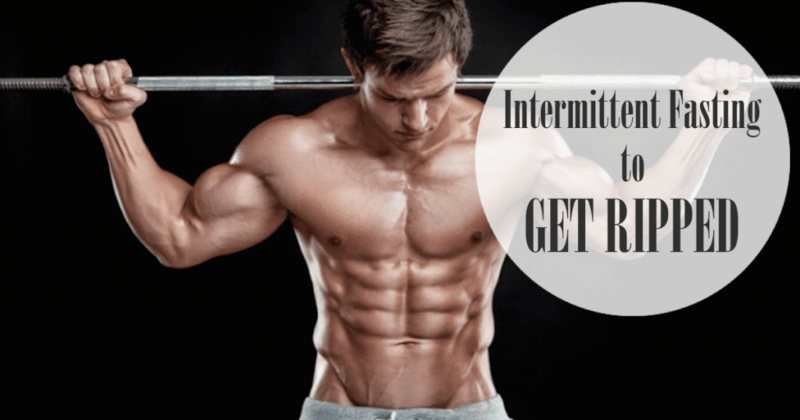 Can I do intermittent fasting to get ripped? Intermittent fasting isn’t just for the pro athletes, the body builders or the extremist. It’s for anyone who wants to have better physique, lose weight, or just be healthier altogether. So I don’t want this to be complicated for you like it was for me when I first started. Some people try to make this topic so complicated with all these rules and it’s just not necessary. First of all, I eat and maintain a healthy diet, following the Heal Yourself Guidelines. From there, I simply eat all my meals within a eight hour period. That means I am in a fasted state for 16 hours a day. I usually pack my meals in between 11:00 am and 6:00 pm. Those numbers may fluctuate a little. If I go out to dinner with friends and eat until 8 at night, I will either push my first meal back 2 hours the next day or just pick up at 11 again the next day and jump back on my normal routine. We’re not shooting for perfection; that just equals failure. For the highest boost in testosterone and growth hormone (which will support a lean physique), you should work out in a fasted state in the morning. For many, this seems a little daunting, but after you get your body in the routine, you may actually find yourself getting a better, more intense workout in. Many times I will still drink some coffee and get a good dose of water to give me a boost. 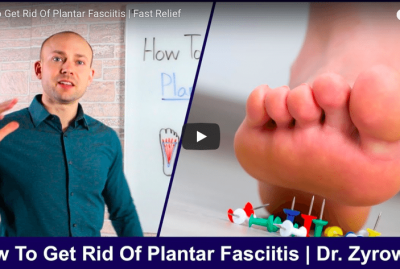 Coffee and tea does not interfere with your fast, so this is completely ok.
As an athlete, healing and repair are always at the forefront of my thought process because we can’t progress to the next level with injuries. So it is always my goal to heal like Wolverine from X-Men so that I can continue to perform at a higher level. Intermittent fasting certainly allows for this, especially to get ripped. It is estimated that 15 percent or more of your energy expenditure is spent on digesting food. Imagine how much energy is being robbed from those who graze all day or eat multiple small meals a day because their trainer told them to. Their bodies are working overtime on digestion instead of healing and repairing muscle. Not to mention their HGH levels are going to be much lower, which also slows down repair and recovery. 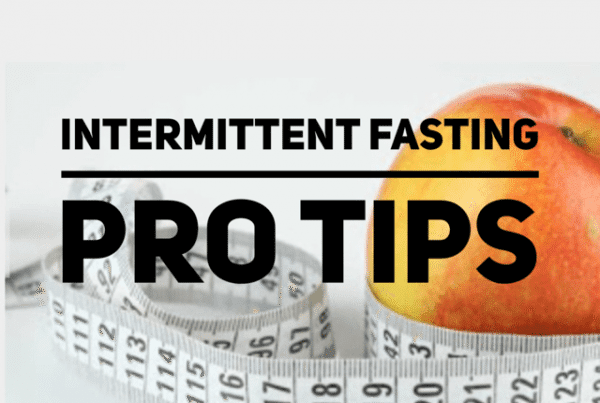 If you are utilizing intermittent fasting your bodies will have much more of an energy resource for raw power during the workouts and recovery of tissue post workout. Intermittent fasting is not about calorie restriction; you are still consuming the same amount of calories, just in a 8 hour window. Most people naturally find themselves consuming less calories which can be very positive for some, but let’s make sure we are not calorie restricting. 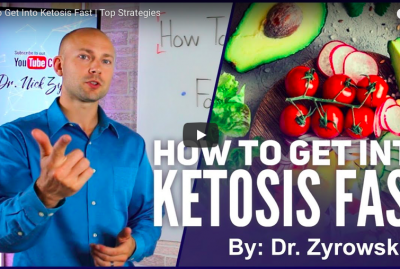 Because I have done intermittent fasting for a long time and with many patients, I imagine that you will notice your gut functioning much better. You will have less bloating and will notice that your waistline appears smaller just from a healthy functioning gut. You will begin to lose weight because there is less inflammation in your body and your hormones are functioning at a higher level. You will recover faster from your workouts and have more intense workouts do to a higher testosterone and growth hormone levels. You will also find that you have more energy because you are allowing your gut, essentially your body, to rest for 16 hours a day.